This weeks back to basics instalment is R is for Reading. You can’t take it much more basic than that and fits perfectly that this week we launched A Book a Day on Rainy Day Mum as well. Like always we’re really happy to be sponsored by Zulily UK providing fantastic value toys, kids clothes, home decor and women’s wear each and every day. A classic of any childhood the bedtime story, whether read by mum or dad it’s a time to relax at the end of the day to read a familiar story or the next chapter together in a book. The story doesn’t have to be from a book though and although this is reading I think it’s only fair to add story telling as part of it. Every night as a child we would have a book or a chapter read to us and then lights would go off if we demand another story then it would be retold without a book or made up. My Dad made some amazing stories up about fighting crocodiles in South America and tracking elephants and lions in Africa. 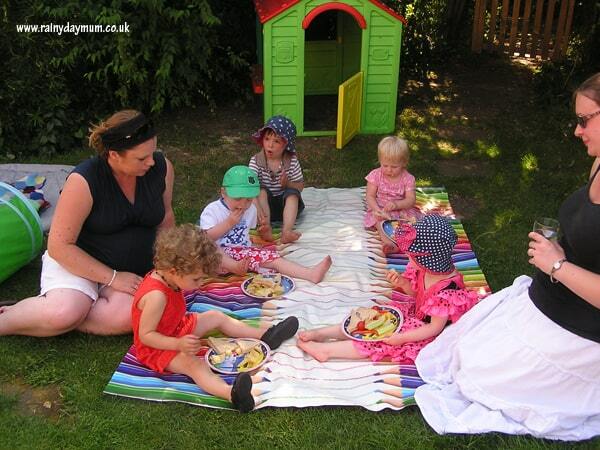 Why not take your reading outside in the summer and combine it with a picnic. Bring some books, a blanket or mat and food and sit and enjoy a summer reading picnic in the shade to have a break from all of the sunny fun. It’s something we are going to make this year a space in our home to read. J is going to be starting school in September and from experience of teaching reception it won’t be long until he’s picking up books himself and devouring them and where he goes T will follow so for day time reading I was a comfortable space to sit and read with them and for them to read together. At the moment we have our book box and a bean bag but currently it’s covered in toys and the reading happens on the sofa during the day. One of the fun ways of playing with books is to bring them alive – here we’re playing “The Tiger Who Came to Tea” with a play tea party and my friend acting out the part of the tiger for us. Each month we join in with the Virtual Book Club doing just that with an activity a craft or some family fun. This week we got out in the snow making foot prints after reading The Foot Book by Dr Seuss. 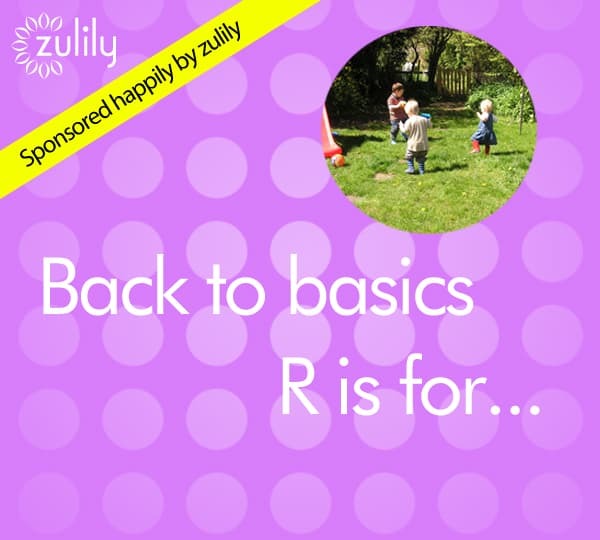 Back To Basics on Rainy Day Mum is happily sponsored by Zulily UK. This week I’m stocking up for the summer for T and J with clothes by Duda like the gorgeous bright summer dress above.